Think about how your company has evolved over time. Where did your company’s structure, processes, and norms come from? What has changed over the years, and why? And do the decisions for why you do things a certain way stand the test of time? Growing and adapting are critical elements to any company’s long-term success. One of the most significant conversations happening in offices around the world right now is about how we work and why. Companies are looking at what it means to be a 21st century workplace, utilizing 21st century technology, and hiring 21st century employees who live with 21st century social and family situations. All of these elements are different – some dramatically so – from even a decade ago, and all speak to the important role of work flexibility. What exactly is work flexibility? Work flexibility is an umbrella phrase for the variety of options regarding when, where, and how a company’s workforce operates outside of a traditional on-site, full-time arrangement. Telecommuting, flexible or alternative scheduling, part-time hours, job-sharing, and freelancing contracts are the most common types of flexible work options. Work flexibility has long been viewed as a warm, fuzzy benefit that employees want, with few redeeming factors for companies themselves. As such, these flexible options are often offered on an ad hoc basis, rather than formalized. A flexible work survey we conducted with WorldatWork found 80 per cent of companies offer flexible work arrangements, but only 37 per cent have formalized policies. And what was worse, only three per cent with formalized programmes attempt to quantify the ROI of flexibility programmes, revealing how low the expectations are from upper management that this is something in their own best interest. If implemented properly (more to come on that below), countless case studies and surveys have shown flexible work options have fantastic results when it comes to operating costs, workforce retention, employee satisfaction, and productivity, just to name a few areas. 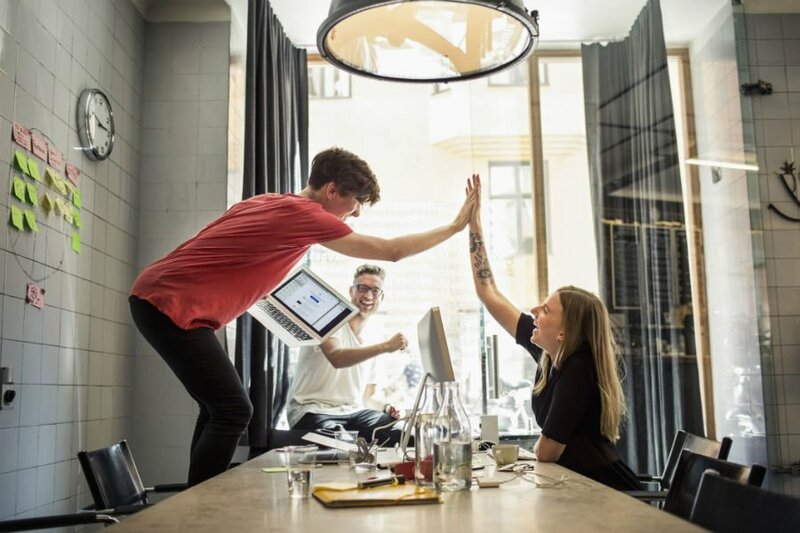 A CareerArc/WorkplaceTrends survey found that the top benefits organizations saw in their work flex programmes were improved employee satisfaction (87 per cent), increased productivity (71 per cent), and that they retained current talent (65 per cent). 54 per cent said that their programmes positively impacted recruiting. When it comes to avoiding costly workforce churn, a study from Stanford University found that telecommuting reduced turnover rates by 33 per cent. Companies are starting to share their individual success stories with remote work. Aetna reported a savings of between 15 and 25 per cent on real estate-related costs because of their formalized telework programme, in which one third of its workforce participates. The American Express "Blue Work" programme has both improved worker productivity and saved between $10 to $15 million annually in real estate costs. 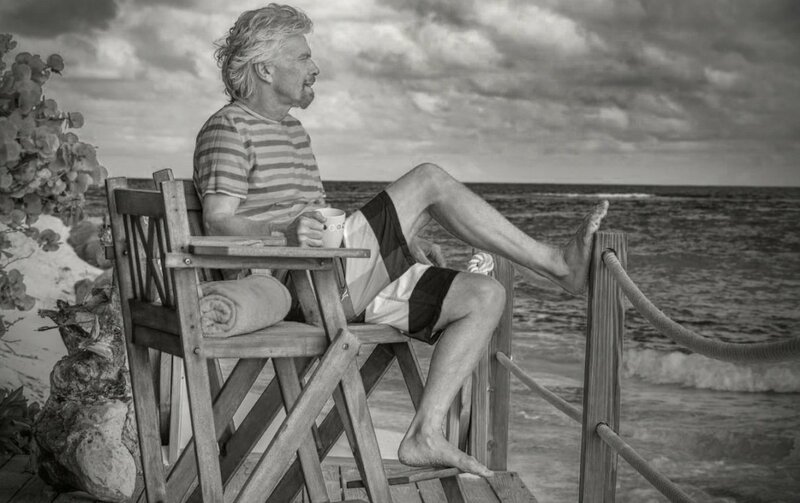 And Virgin’s own Richard Branson has repeatedly talked about why he doesn’t work in an office, saying, "In 30 years time, as technology moves forward even further, people are going to look back and wonder why offices ever existed." What do these companies have in common? They know that the key to a sustainable, long-term, worthwhile flexible work program is to formalize it, which the majority of companies don’t do. Stay tuned for my next post, where I’ll share how several companies re-imagined their workforces by using formalized flexible work to find the most benefits for both the bottom line, and their workforces.